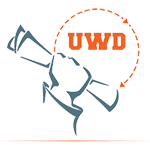 The Immigrant Youth Project is a collaborative research study supported by the National Science Foundation and conducted by researchers at the University of South Florida and the Cisneros Hispanic Leadership Institute at the George Washington University. We are collecting stories about the experiences of immigrant young adults living in Florida to understand their social and emotional well-being. We hope to share the insights of our findings with policymakers, advocates, teachers, counselors, and community members to address the experiences of immigrant youth. 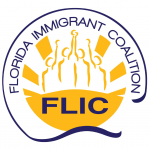 The research team cares about the significance of our work among immigrant communities across the United States and we have partnered with several organizations who directly engage with these populations such as United We Dream and the Florida Immigrant Coalition. 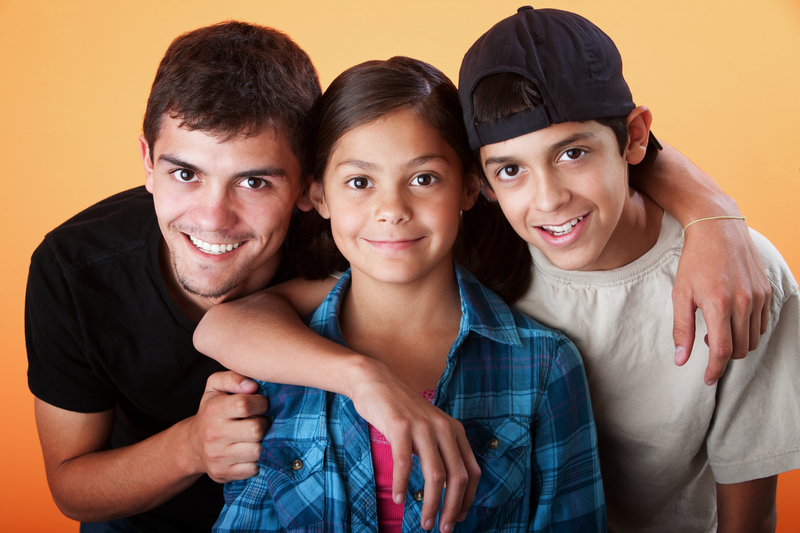 Please feel free to contact us with any questions about the Immigrant Youth Project. By agreeing to this interview, you will help us understand the experiences of undocumented immigrants such as yourself, and how the various aspects of your life shape your emotional and social well-being. The results of this study will be shared with the community at large. At the conclusion of the interview, we will provide you with a $25 gift card. There are no direct benefits expected for participating in this study. Grant number: National Science Foundation (SBE) PD 98-1331. “Full title of grant: Ontological Security in Uncertain Times: Legal Status and the Social and Emotional Well-Being of Undocumented Young Adults.” (2017-2019). Co-PIs: Elizabeth Aranda, Heide Castaneda, and Elizabeth Vaquera. National Science Foundation (SBE) PD 98-1331. Check out our most Frequently asked questions sections. Your participation in this study is on a voluntary basis, and you may refuse to participate at any time without consequence or prejudice. What are the risks associated with the study? This study poses minimal risk to you. You may skip any questions that you do not feel comfortable answering. For example, we will be asking about migration experiences and also about personal challenges, which some people might feel uncomfortable talking about. Understand that there may be unforeseen risks beyond our control, however, we will do everything we can to minimize these risks. The interview could last up to 2 hours. How will be the data used? The data you will provide will be recorded and your participation and anything you say during the interview will be held in the strictest confidence to the extent permitted by law. You should know that the USF IRB and the Department of Health and Human Services can review all research records. Also, since this study is funded by the National Science Foundation, they will be able to look at the information we collect. Keep in mind that you will be given a pseudonym of your choice that identifies your interview and any information you give me. Once the project is finished and our final report to the IRB is submitted, the digital files will be stored in a password-protected computer for five years, which is the university’s IRB policy. Your real name and any identifying information will not be on any research records.